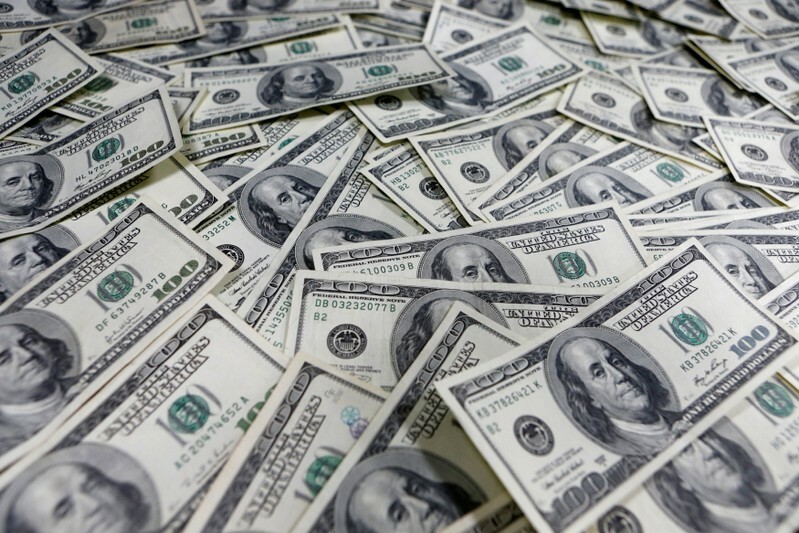 TOKYO (Reuters) – The dollar held steady close to a two-year high against its peers on Friday, supported by data showing strong U.S. capital goods orders, while a first-quarter GDP report to be released later in the global day could further reinforce bullishness. The dollar index versus a basket of six major currencies stood at 98.123 after advancing to 98.322 on Thursday, its highest since May 2017. Data on Thursday showed new orders for U.S.-made capital goods increased by the most in eight months in March. That follows other recent U.S. data that show strength in retail sales and exports which have eased fears of a sharp slowdown in the world’s biggest economy. 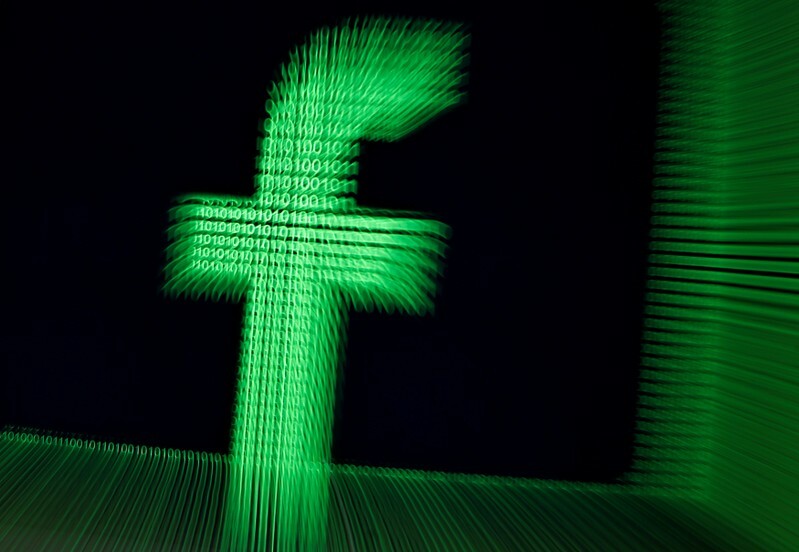 According to a Reuters survey of economists, data to be released at 1230 GMT on Friday will probably show GDP increased 2.0 percent year-on-year in the first quarter, slightly slower that the 2.2 percent posted in the previous quarter. “We expect the GDP data to underline steady economic recovery,” said Shin Kadota, senior strategist at Barclays in Tokyo. “Differences in economic fundamentals is a key driver for currencies now that the Fed – and more recently the Swedish and Japanese central banks – have adopted a dovish stance,” Kadota added. Sweden’s central bank said on Thursday that recent weak inflationary pressures meant an interest rate hike would come slightly later than it had planned, sending the Swedish crown to a 17-year low. In a move to dispel any doubt over its commitment to ultra-loose policies, the Bank of Japan on Thursday put a time frame on its forward guidance for the first time by telling investors that it would keep interest rates at super-low levels for at least one more year. The dollar was nearly flat at 111.64 yen after shedding 0.5 percent overnight. The greenback has poked above 112.00 yen several times this month without building a strong enough foothold above the threshold, which has become a key technical resistance level. While the dollar has been caught in narrow range against the yen through most of April, Mitsuo Imaizumi, chief FX strategist at Daiwa Securities, sees the next significant move would see the dollar strengthen. “The Chinese PMI and the U.S. non-farm jobs report are due over the next week and both are expected to be quite good. There is also the next round of U.S.-China trade talks, which could further lift risk sentiment,” Imaizumi said. U.S. Trade Representative Robert Lighthizer and Treasury Secretary Steven Mnuchin will travel to Beijing for trade talks beginning on April 30. Larry Kudlow, director of the White House National Economic Council, said this week that the talks were making progress and that he was “cautiously optimistic” about the prospects for striking a deal. Starting on Saturday, Japan embarks on a 10-day public holiday to mark the abdication of the emperor, who will be replaced by his son. The euro was a touch higher at $1.1138 but within reach of $1.1117, its lowest level since June 2017 plumbed on Thursday. The single currency has shed nearly 1 percent against the dollar this week, weighed by worries about the health of the euro zone economy. The Australian dollar nudged up 0.15 percent to $0.7027 after ending Thursday little changed. The Aussie has lost nearly 2 percent this week, during which it sank to a near four-month trough as soft domestic inflation data boosted the prospect of a rate cut by the Reserve Bank of Australia. 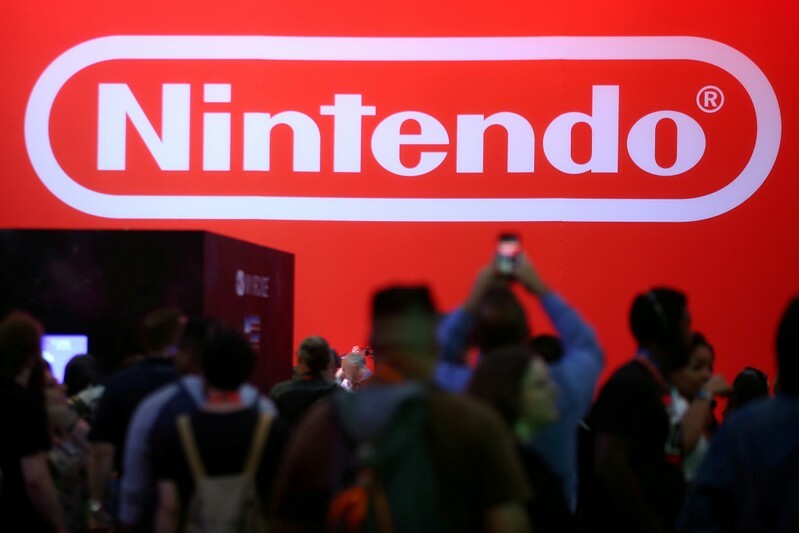 TOKYO (Reuters) – Nintendo Co Ltd’s shares fell as much as 5 percent in early Tokyo trading, a day after the gaming company offered conservative earnings guidance and urged caution on the roll-out of its Switch console in China. Nintendo’s shares were down 2 percent at 1106 local time (0206 GMT), underperforming the benchmark index which was down 0.8 percent. The Kyoto-based gaming company said on Thursday it expected to shift 18 million Switch hardware units this financial year, which would give the console a total install base of 53 million units. Despite this, Nintendo is forecasting a meager 5.4 percent rise in Switch software sales on a year earlier to 125 million units. That is seen as conservative by many analysts, with the Switch’s games pipeline this year including two full Pokemon titles and the latest in the popular Luigi’s Mansion and Animal Crossing series. “Whether it would reach its targets became a big theme last year so Nintendo has released figures it can be confident of hitting,” said analyst Hideki Yasuda at Ace Securities. The guidance creates “a very low bar for the rest of the year,” Jefferies analyst Atul Goyal wrote in a client note. Even after the sell-off, Nintendo’s share price has risen 29 percent this year. On Friday, the gaming company also formally announced its partnership with Tencent Holdings Ltd to sell the Switch in China, which some analysts said could break new ground in that country’s underdeveloped console market by tapping fans of Nintendo characters. 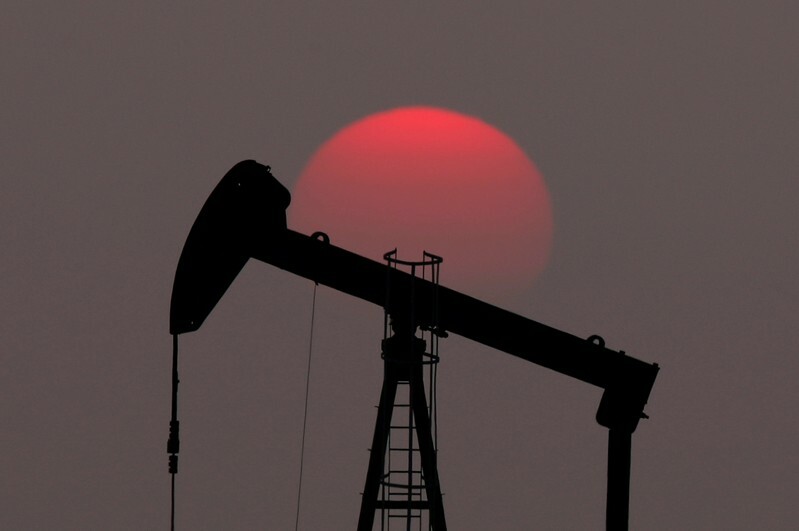 SINGAPORE (Reuters) – Oil prices dipped on Friday on hopes that producer club OPEC will soon raise output to make up for a decline in exports from Iran following a tightening of sanctions on Tehran by the United States. Despite this, oil markets remain tight amid supply disruptions and rising geopolitical concerns especially over the tensions between the United States and Iran, analysts said. Brent crude futures were at $74.16 per barrel at 0223 GMT, down 19 cents, or 0.3 percent, from their last close. U.S. West Texas Intermediate (WTI) crude futures were at $64.83 per barrel, down 38 cents, or 0.6 percent, from their previous settlement. The dip followed Brent’s rise above $75 per barrel for the first time this year on Thursday after Germany, Poland and Slovakia suspended imports of Russian oil via a major pipeline, citing poor quality. The move cut parts of Europe off from a major supply route. But prices were already gaining before the Russian disruption, driven up by supply cuts led by the Middle East dominated Organization of the Petroleum Exporting Countries (OPEC) and U.S. sanctions on Venezuela and Iran. Crude futures are up around 40 percent so far this year. Washington said on Monday it would end all exemptions for sanctions against Iran, demanding countries halt oil imports from Tehran from May or face punitive action. To make up for the shortfall from Iran, the United States is pressuring OPEC’s de-facto leader Saudi Arabia to end its voluntary supply restraint. “The U.S. will continue to pressure Saudi Arabia to lift its production to cover the supply gap,” said Alfonso Esparza, senior market analyst at futures brokerage OANDA. Jefferies bank said “a drop to 500,000 to 600,000 barrels per day (bpd) now seems realistic” for Iranian oil exports, adding that “at least China and potentially India and Turkey will continue to import Iranian crude”. “OPEC will make up for the shortfall,” the U.S. investment bank said. Despite U.S. efforts to drive Iranian oil exports down to zero, many analysts expect some oil to still seep out of the country. “A total of 400,000 to 500,000 barrels per day of crude and condensate will continue to be exported,” said energy consultancy FGE, down from around 1 million bpd currently. Most of this oil would be smuggled out of Iran or go to China despite the sanctions. China, the world’s biggest buyer of Iranian oil, this week formally complained to the United States over its unilateral Iran sanctions. Although most analysts expect some Iranian oil to keep flowing, they expect markets to remain tight amid little spare capacity and the high geopolitical tension. 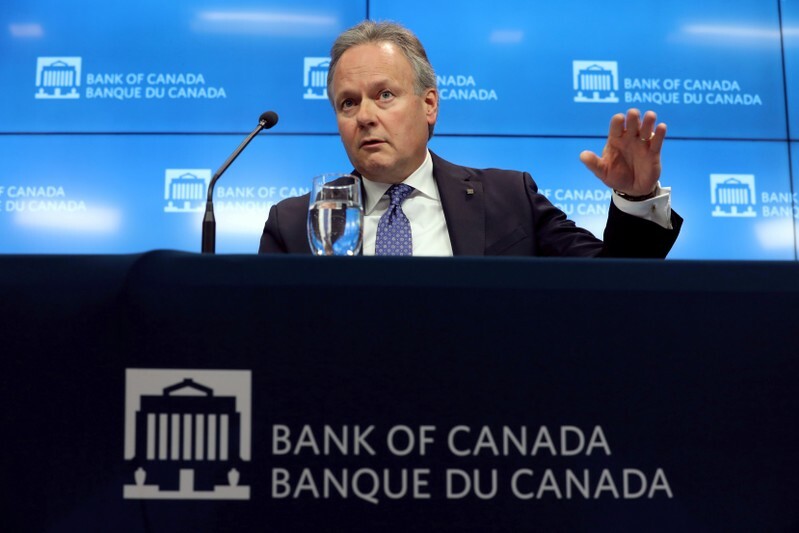 “The oil market remains tight … (and) oil prices will rise,” FGE chairman Fereidun Fesharaki said on Friday in a note, adding that “$80 to $100 per barrel oil is around the corner”. (Reuters) – Tesla Inc Chief Executive Elon Musk and the U.S. Securities and Exchange Commission on Thursday sought a second delay and requested to provide the court another joint submission on or before April 30, indicating whether they have reached an agreement to settle a dispute over Musk’s use of Twitter, both parties said in a court filing. The SEC in February sought to have Musk found in contempt of a fraud settlement last year after the CEO tweeted details about Tesla production numbers that were not vetted by the electric vehicle company’s attorneys. 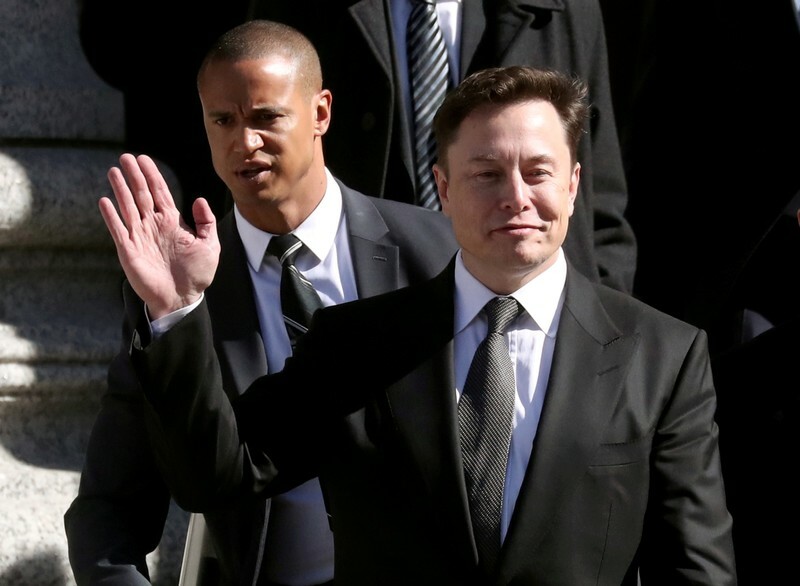 Instead, U.S. District Court Judge Alison Nathan in Manhattan ordered Musk and the SEC to try to resolve the dispute on their own. The parties have already requested one extension. The SEC sued Musk last year for making fraudulent statements after he tweeted on Aug. 7 that he had “funding secured” to take Tesla private at $420 per share. The parties later settled and Musk agreed to step down as chairman and have the company’s lawyers pre-approve written communications, including tweets with material information about the company. Musk’s lawyers have argued that the February tweet did not contain new information that was material to investors. (Reuters) – A federal judge in Washington state on Thursday blocked a Trump administration rule that would prohibit taxpayer-funded family planning clinics from referring patients to abortion providers, according to the state attorney general. The preliminary injunction bars enforcement nationwide of a policy that was due to go into effect on May 3 over the vehement objections of abortion supporters who have decried it as a “gag rule” designed to silence doctor-patient communications about abortion options. “Today’s ruling ensures that clinics across the nation can remain open and continue to provide quality, unbiased healthcare to women,” Washington state Attorney General Bob Ferguson said in a statement announcing the decision. Washington state was a named plaintiff in the case challenging restrictions proposed by the U.S. Health and Human Services Department (HHS) to its Title X program subsidizing reproductive healthcare and family planning costs for low-income women. 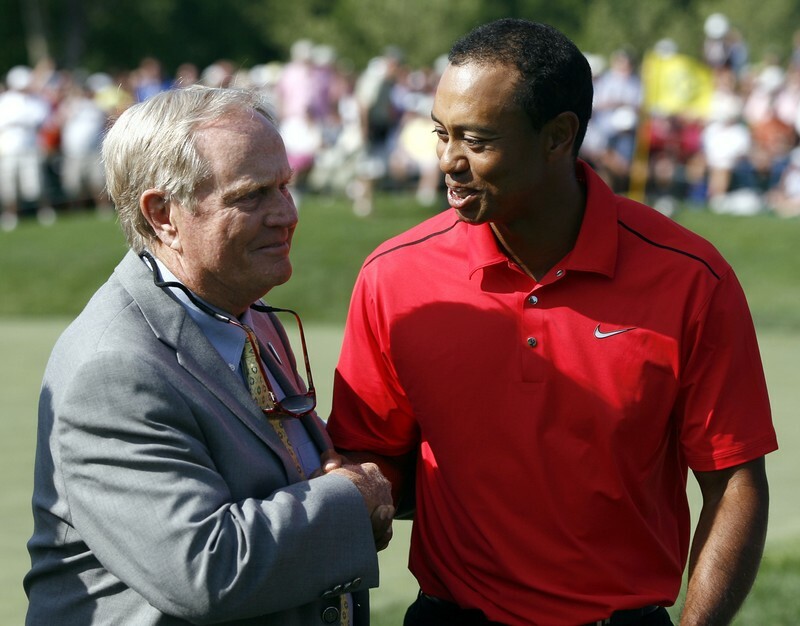 Neither the White House nor HHS immediately responded to requests from Reuters for comment. The ruling by U.S. District Judge Stanley Bastian in Yakima in eastern Washington capped a hearing in which oral arguments were presented by both sides. A federal judge in Oregon earlier this week said he intended to grant a preliminary injunction in a similar but separate lawsuit brought by 20 states and the District of Columbia. Two more lawsuits challenging the Title X restrictions are pending in California and Maine. The restrictions are aimed at fulfilling Republican President Donald Trump’s campaign pledge to end federal support for Planned Parenthood, an organization that provides abortions and other health services for women under Title X. Congress appropriated $286 million in Title X grants in 2017 to Planned Parenthood and other health centers to provide birth control, screening for diseases and other reproductive health and counseling to low-income women. 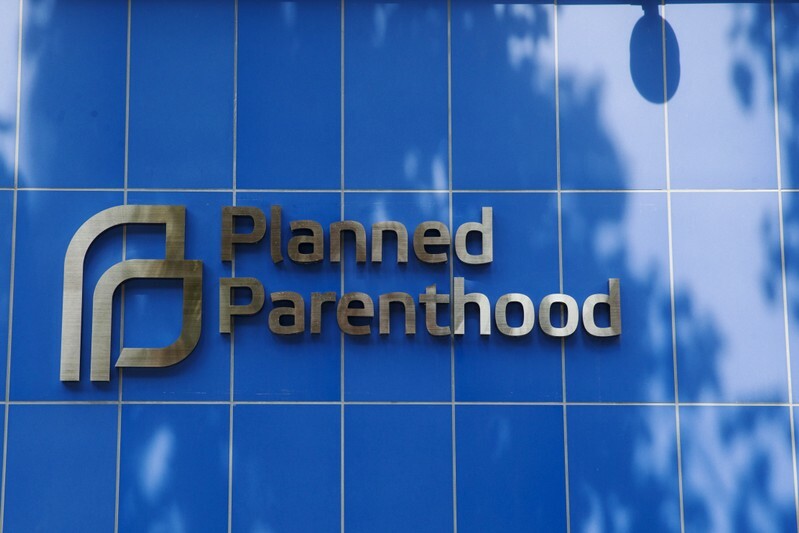 The funding is already prohibited from being used for abortions, but abortion opponents have long complained that the money in effect subsidizes Planned Parenthood as a whole. Planned Parenthood provides healthcare services to about 40 percent of the 4 million people who rely on Title X funding annually, and the organization has argued that community health centers would be unable to absorb its patients. Under the new rule, clinics that receive Title X funding would be barred from referring patients for abortion as a method of family planning. The new regulation also would require financial and physical separation between facilities funded by Title X and those providing abortions. Abortion opponents have argued the plan would not ban abortion counseling but would ensure that taxpayer funding does not support clinics that also perform the procedure. WASHINGTON (Reuters) – Secretary of State Mike Pompeo is accelerating a plan to cut up to half of the workforce at the U.S. embassy in Kabul starting at the end of next month, sparking concern it will undermine the fragile Afghan peace process, U.S. officials and congressional aides said. Pompeo’s order for the largest U.S. diplomatic mission comes about a year earlier than expected, a surprise development given the meager progress in U.S. talks with Taliban militants on an agreement that would pave the way for a U.S. troop withdrawal and an end to America’s longest war. The Taliban, their negotiating leverage bolstered by U.S. President Donald Trump’s public impatience to end the war, could dig in further because they would regard a large embassy drawdown as more confirmation of his eagerness to reduce the U.S. role in Afghanistan. 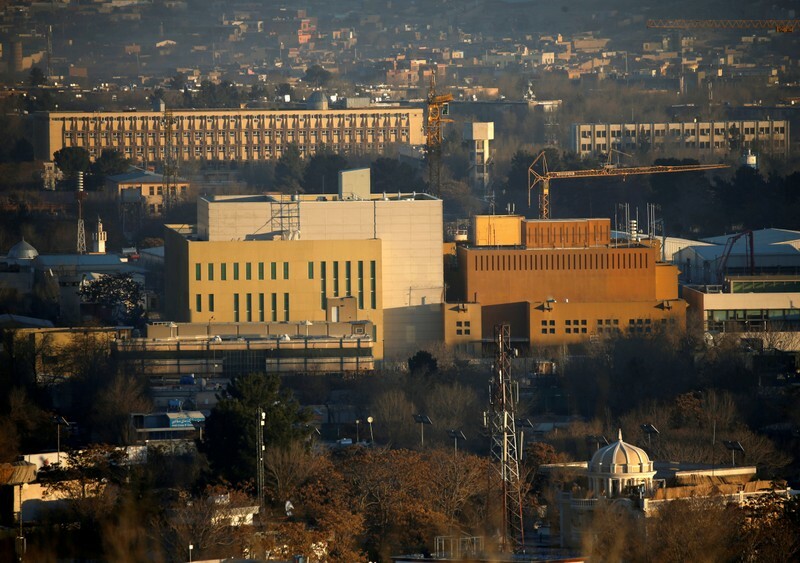 The Kabul embassy is a testament to the size of America’s investment in Afghanistan since it went to war there in 2001 after the September 11 attacks. With a workforce of about 1,500, the heavily fortified compound underwent an $800 million expansion four years ago and now includes 700 beds for staff. One U.S. official said the reduction should be seen as part of a global redistribution of U.S. diplomats required by the Trump administration’s national security strategy shift from emphasizing counter-terrorism to confronting renewed “great power” rivalry with Russia and China. But a drastic embassy workforce cut – which State Department officials briefed key congressional committees about last week in advance of a formal notification – will likely reverberate throughout Afghanistan. It could erode a strained U.S. relationship with Afghan President Ashraf Ghani’s government a month after the allies publicly clashed over Kabul’s exclusion from the negotiations with the Taliban in Doha, Qatar. Ghani “would see this as another step in a betrayal,” said Thomas Lynch, a U.S. National Defense University fellow focused on Afghanistan and former adviser to the U.S. military’s Joint Chiefs of Staff. U.S. officials and congressional aides said that among the concerns about a major drawdown was the risk that it could alarm NATO allies, already at odds with Trump over a host of issues, and ordinary Afghans. Trump’s priorities are “ending the war in Afghanistan through a sustainable peace settlement and focusing on counterterrorism,” she said, adding that Washington will maintain “a robust” presence in Afghanistan. She did not explain why Pompeo moved up the embassy staff reduction plan. U.S. negotiator, Zalmay Khalilzad, has reported some progress toward an accord on a U.S. troop withdrawal and on how the Taliban would prevent extremists from using Afghanistan to launch attacks as al Qaeda did on Sept. 11, 2001. The insurgents, however, so far have rejected U.S. demands for a ceasefire and talks on the country’s political future that would include Afghan government officials. News that Washington was examining a workforce cut in Kabul first was reported by National Public Radio in February. Foreign Policy magazine reported earlier this month that the State Department was preparing to reduce personnel by half in 2020. Now, the reduction “is starting as soon as May 31 and they want to have it done by September,” said one congressional aide. Four other sources, including three U.S. officials, confirmed the plan to reduce the embassy staff by up to half. One said it would be achieved by not filling posts that regularly go vacant. Pompeo’s order was not accompanied by a justification, such as cost-cutting, said a U.S. official and a congressional aide. “You have to have some parameters, some guidelines, and there weren’t any,” said the U.S. official, adding that Pompeo’s directive triggered “shock and stupefaction” in the State Department when it was issued about two weeks ago.